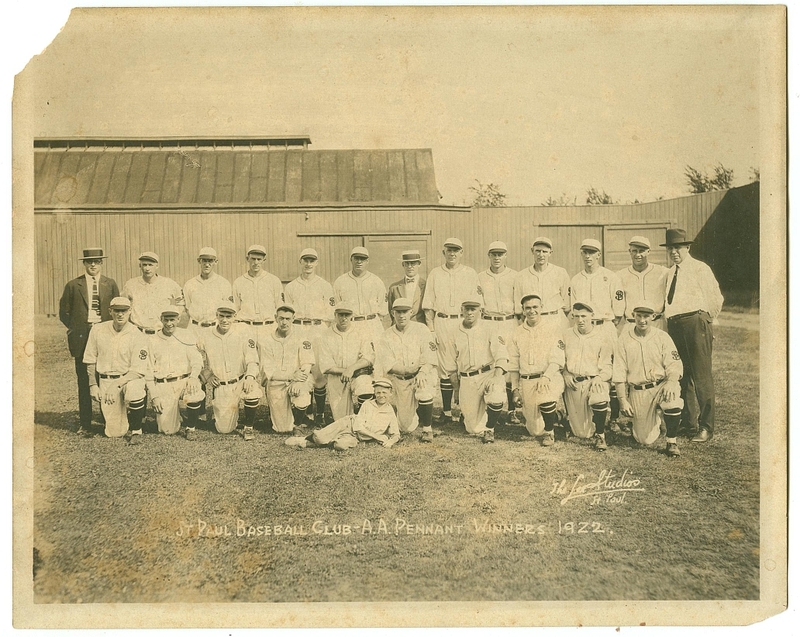 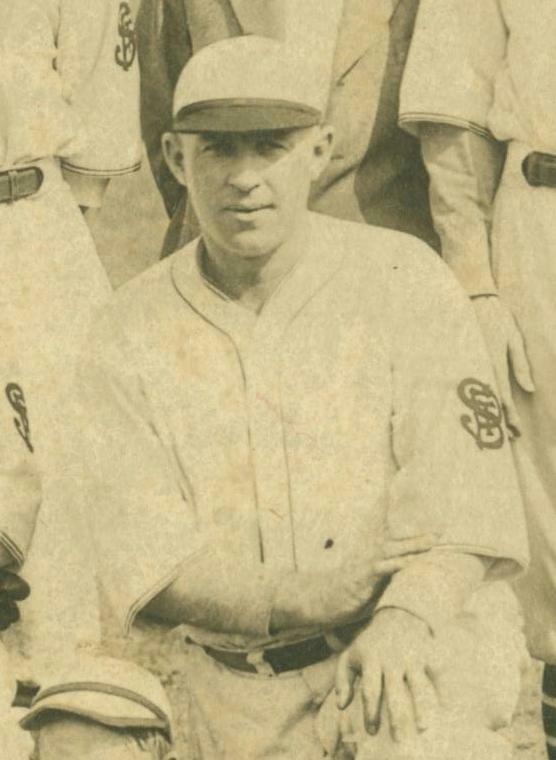 The 1922 Saint Paul SAINTS,Champions of the American Association.Tim Hendryx is seen in the front row,right behind the Bat boy. . .